Welcome to largest and greatest collection of short sleeve Harley-Davidson® T-shirts available anywhere in the world – and we don’t think this is an exaggeration, either. 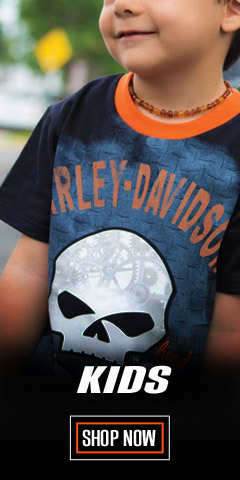 Show your love of Harley-Davidson® every day with our short-sleeve men's T-shirts. Classic styles, in colors you’ll love with the quality you expect: that's how we make 'em! We have hundreds of different designs and colors, and in many cases the sizes range all the way to 5X-Large. 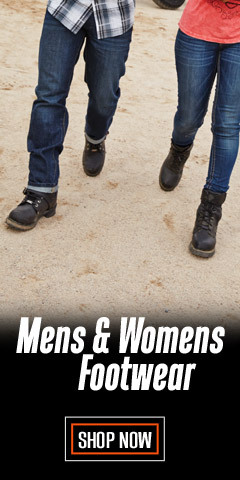 If you want Tall sizes, we have them, too. With so many in this collection, you will want to use the NARROW RESULTS widget to find those in the size and or color you want. With lock-stitching and reinforced crewneck construction, our shirts look great wash-after-wash, year-after-year. 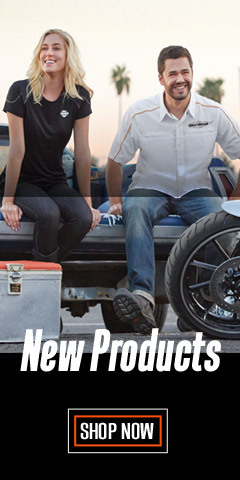 In addition to Harley-Davidson®, you will find shirts manufactured under Harley-Davidson® license and supervision by Bravado®, MainGate®, and other manufacturers known for their unyielding commitment to meet the high-quality standards demanded by The Motor Company. If it’s a Harley® licensee, they’ve passed all the required quality standards. With these shirts you'll look sharp on your motorcycle, or you can wear them as an everyday fashion statement. Choose from a huge variety of logos, scripts, and new designs. We are always rotating in new styles to keep the selections fresh for your shopping pleasure. 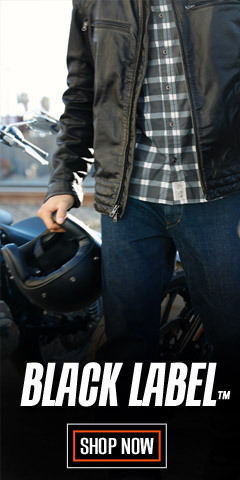 From subdued designs to those that shout-out "BIKER IN THE HOUSE", you can find what you want right here at WisconsinHarley.com. 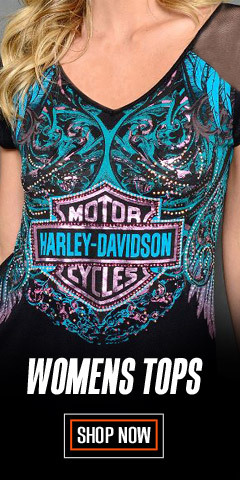 There isn’t a biker alive that wouldn’t love a Harley® T-Shirt as a gift, either. Life with Harley® doesn't stop when the kickstand goes down . . . it's only the end of the beginning. *NOTE: With Harley-Davidson’s® success as a coveted brand, it is no surprise to see counterfeiters illegally copying your favorite logos, especially on T-shirts. 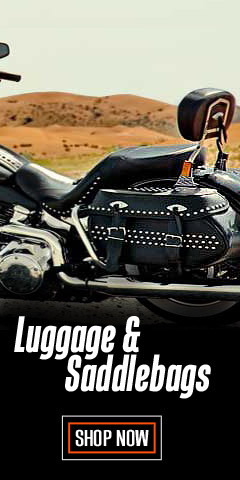 Always buy from a reputable source like Wisconsin Harley-Davidson® to ensure you get the real thing. Unscrupulous merchants are known to actually copy authentic images, and then illegally screen-print those images onto inferior material, claiming they are the real thing. For those who succumb to impossibly cheap prices, the disappointment is huge. Don't take the chance! For the real thing shop right here WisconsinHarley.com.